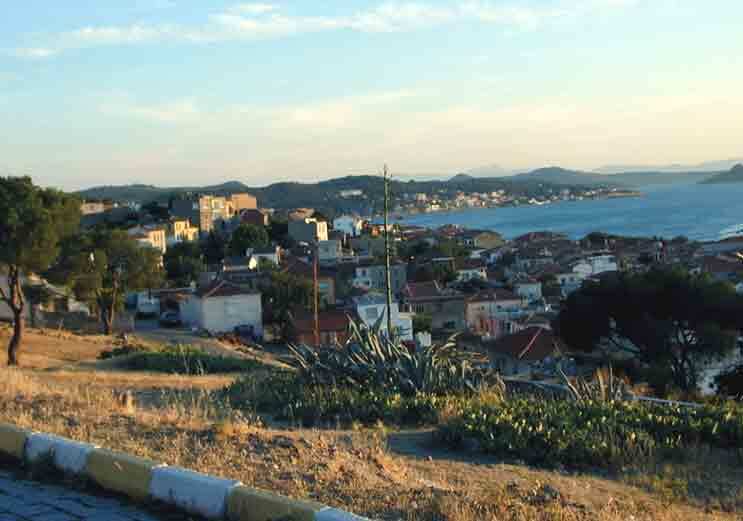 We fly back to Turkey on 21st April, landing at Izmir, 2 hours or so (by coach) south of Ayvalik where we left Lynn Rival for the winter. We'll be spending a week or so in the marina there repainting the antifouling and pre-sailing maintenance before heading out into the Aegean, returning to Greek waters for most of the summer. In May we plan is to head north to explore the islands of Limnos and Thasos, and the Khalkhidiki peninsula. At the end of May we will be in the Northern Sporades in time to meet Helen and Paul, who will be cruising with us for a week. 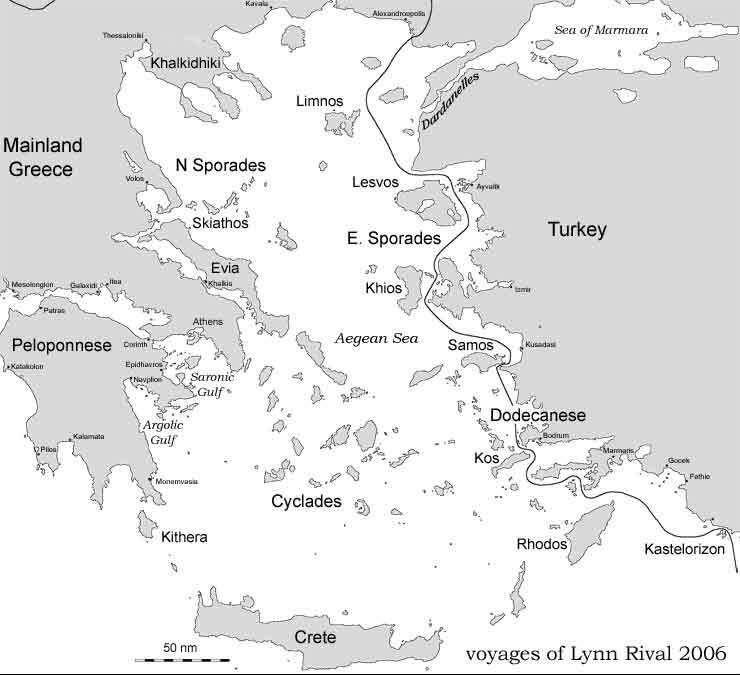 In June and July we'll be in the mid-Aegean, heading southeast towards the island of Leros, just North of Kos. We will leave Lynn Rival there while we return to the UK during August. In September we plan to cruise around the Dodecanese, with various friends coming to stay from time to time.